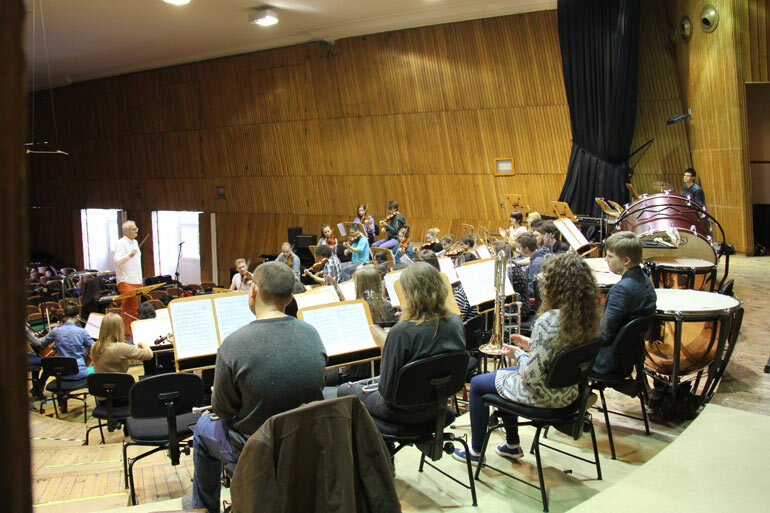 The big concert at the Philharmonic it is a Grand Final of the musical workshops organized by RC Szczecin Pomerania for young local musicians. 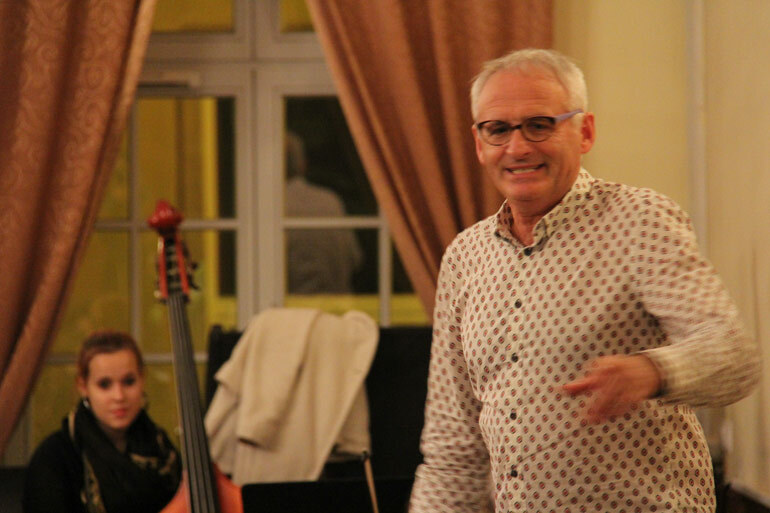 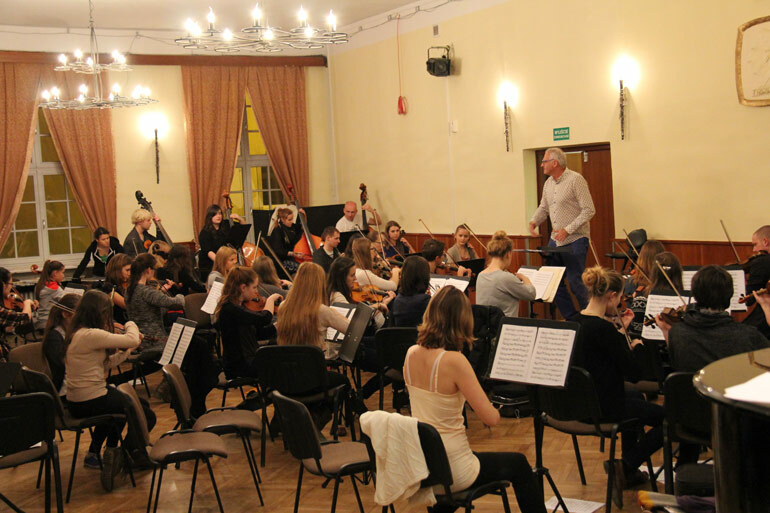 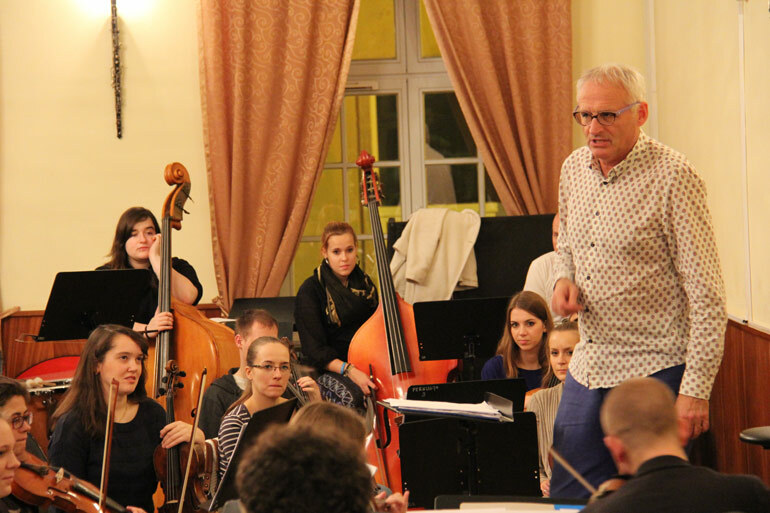 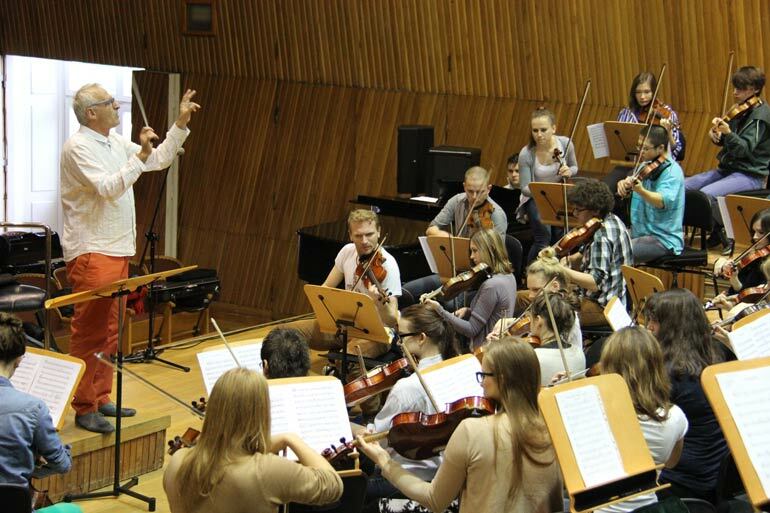 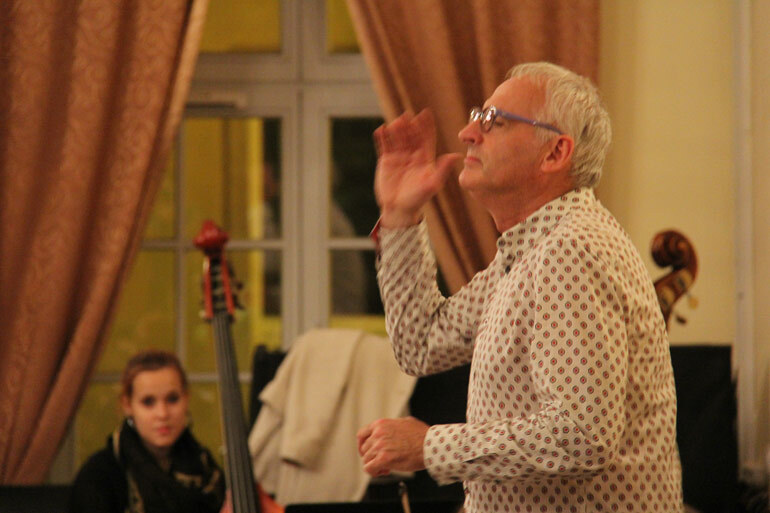 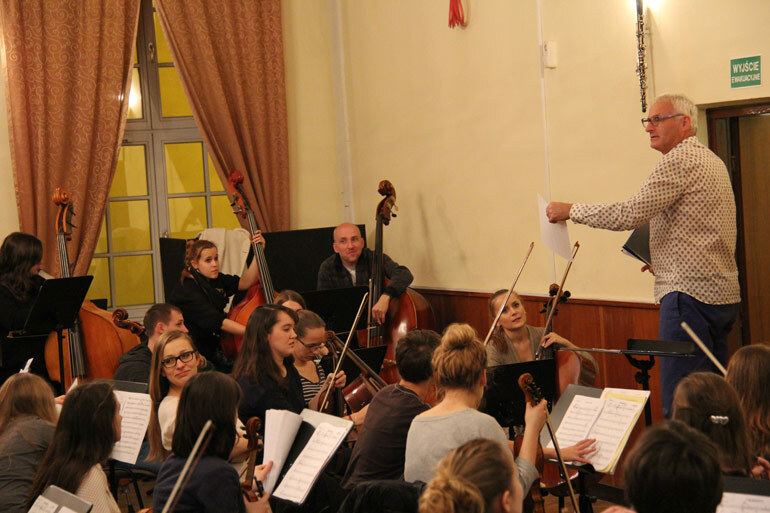 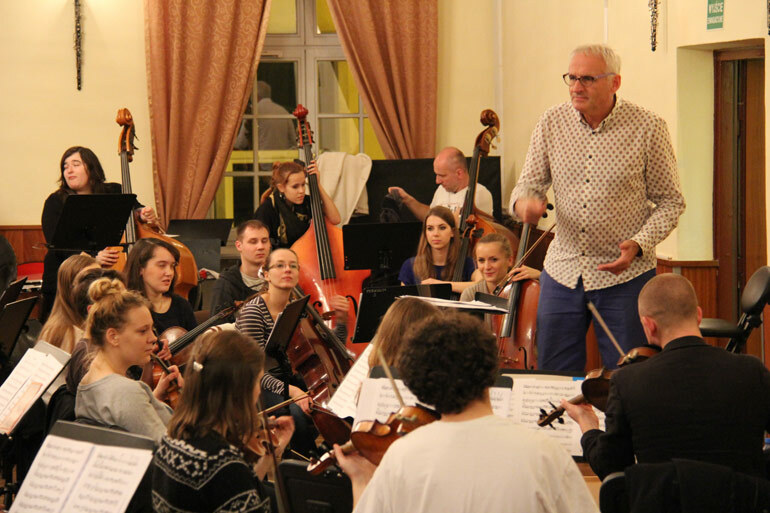 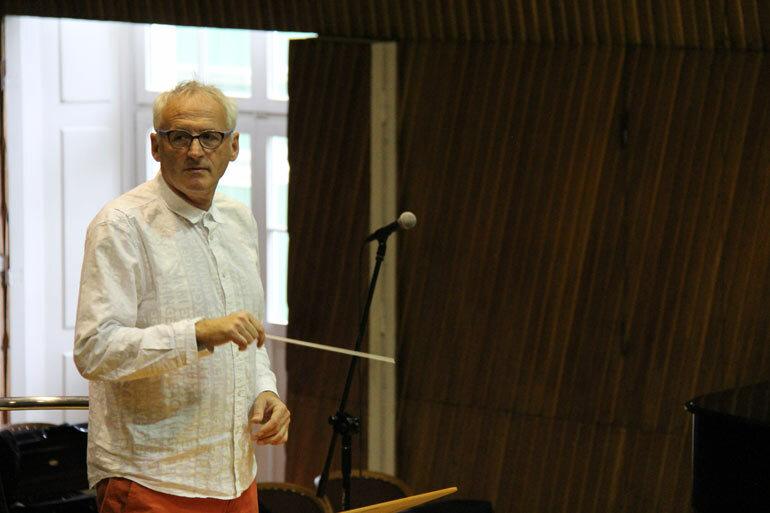 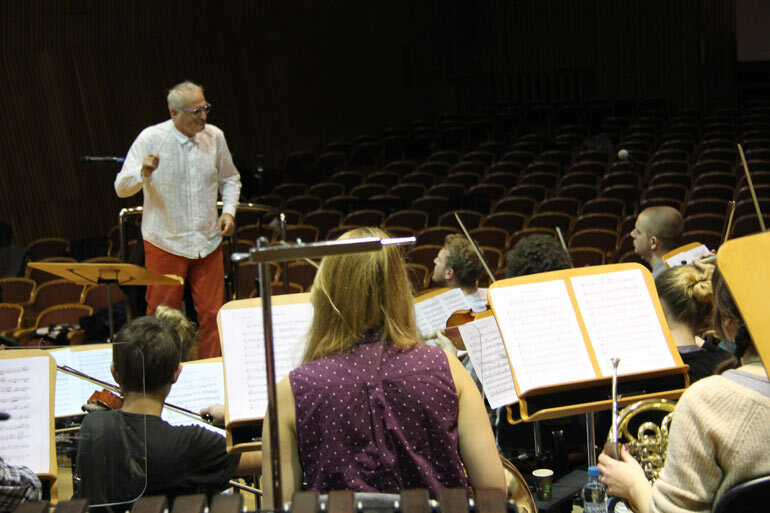 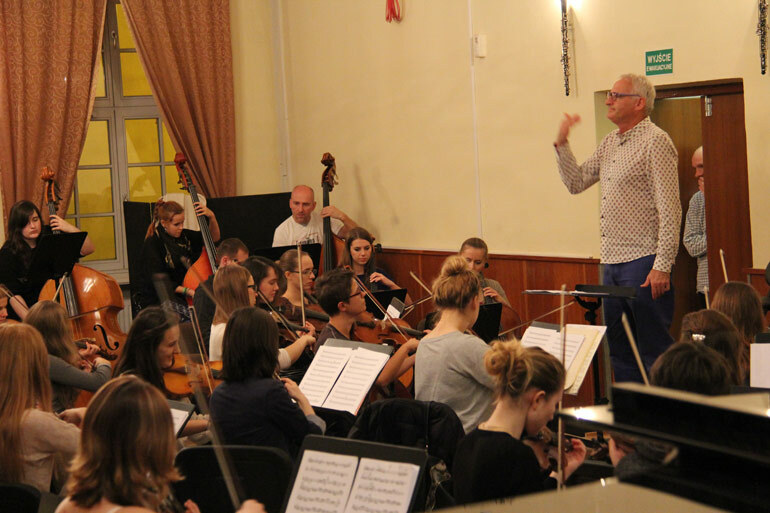 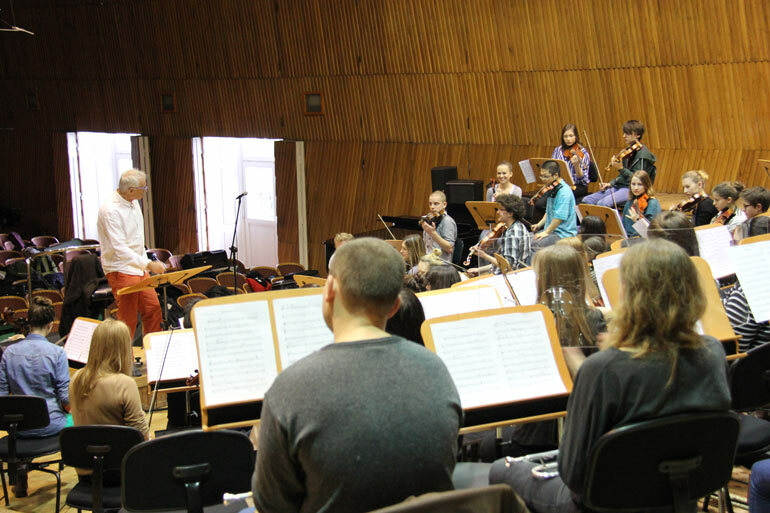 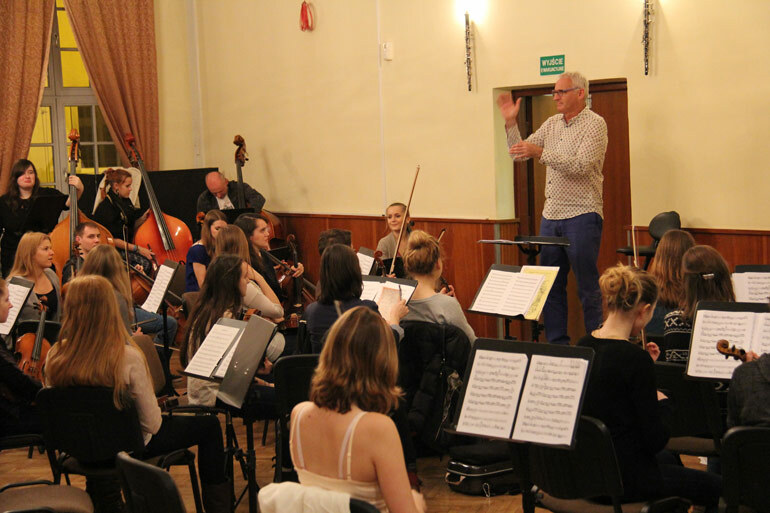 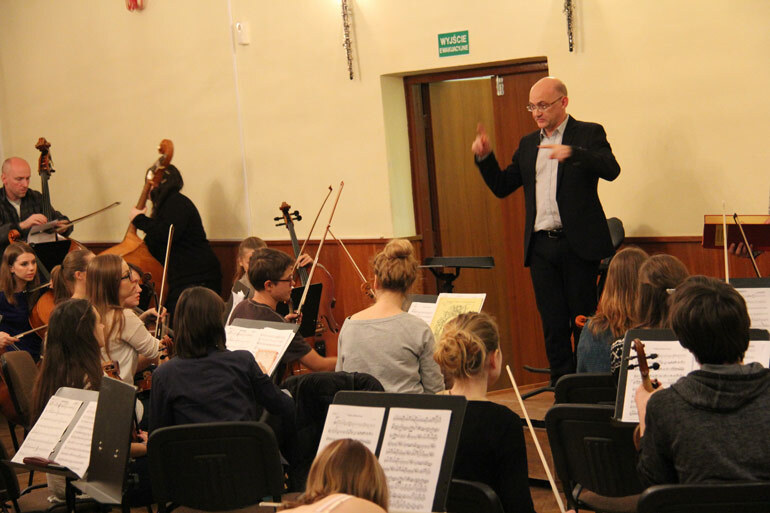 This year we invited Maestro Krzesimir Dębski to work with young musicians and to prepare them for the performance. 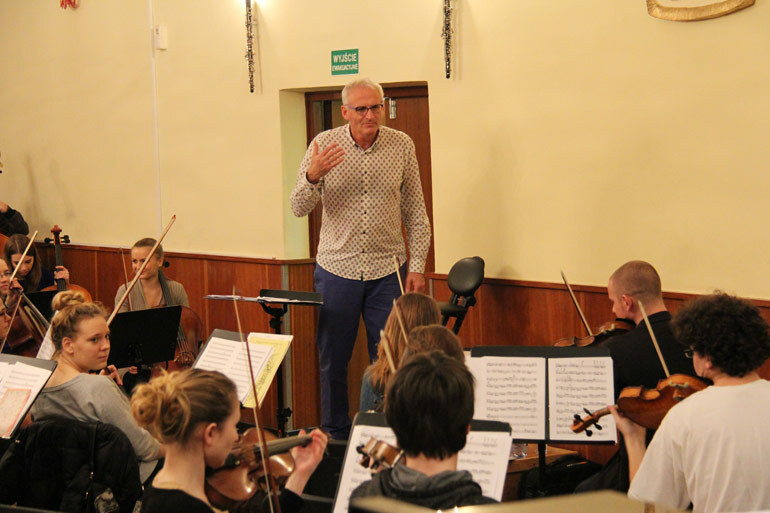 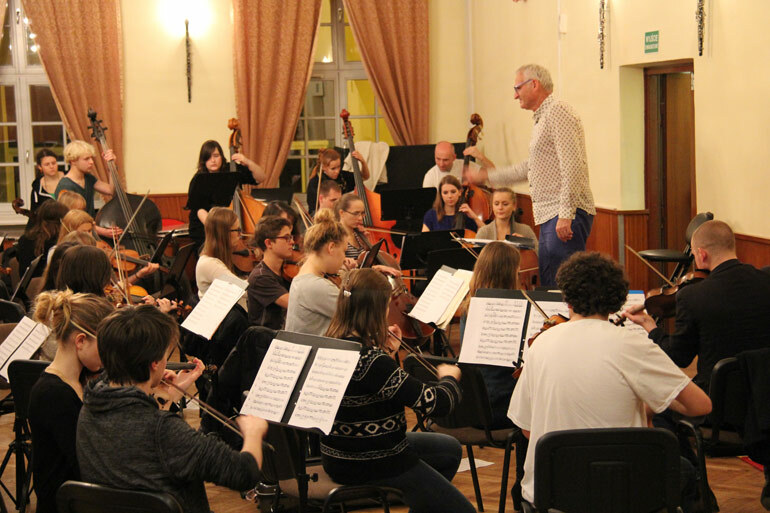 The demanding repertoire of film music composed by Mr Dębski was a big challenge for the Symphonic Orchestra of Music High School and Art Academy in Szczecin. 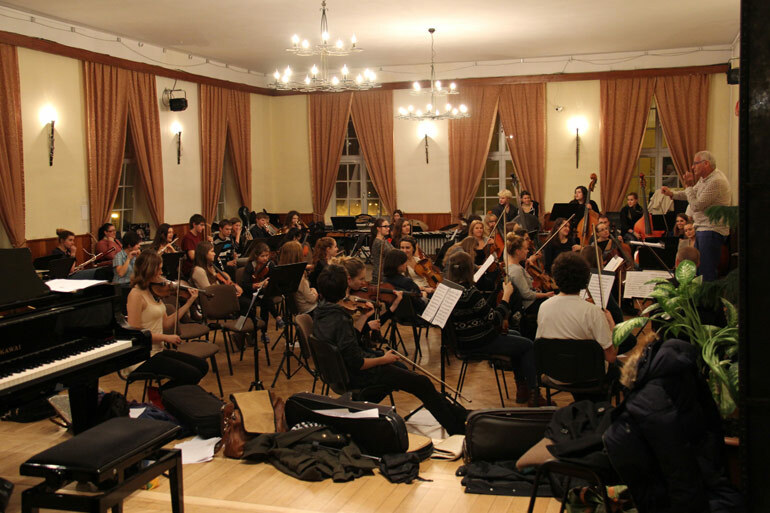 Below you find photos from the musical workshops. 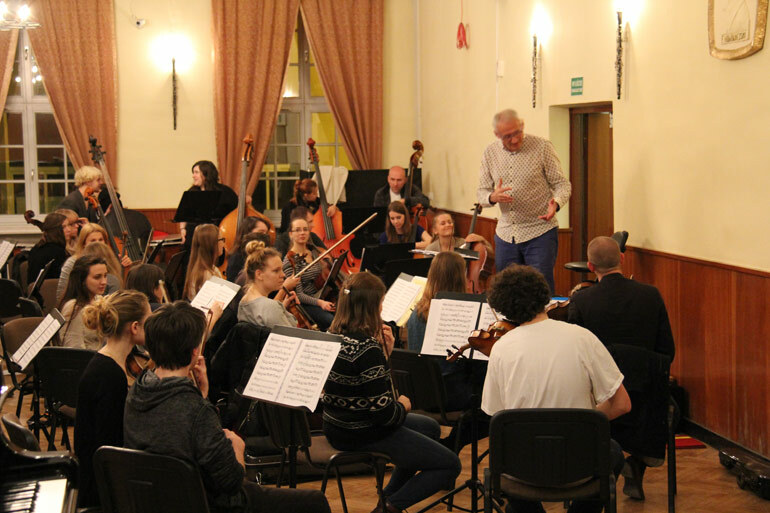 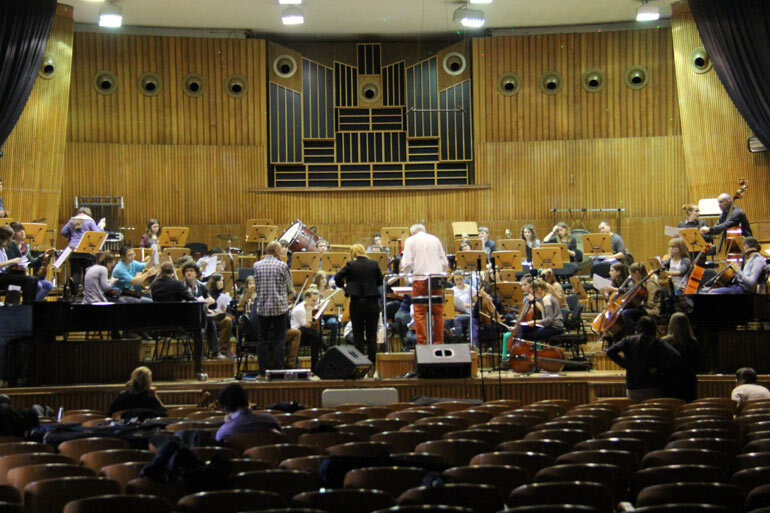 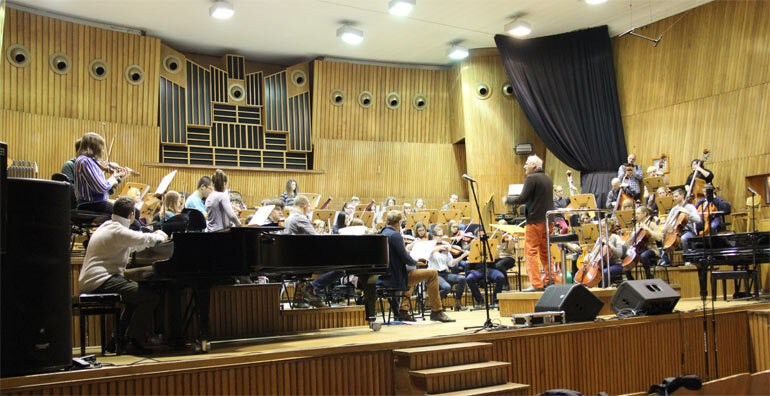 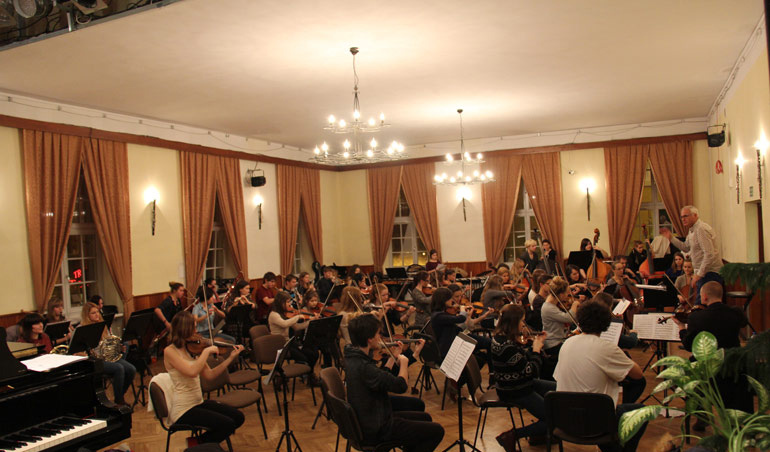 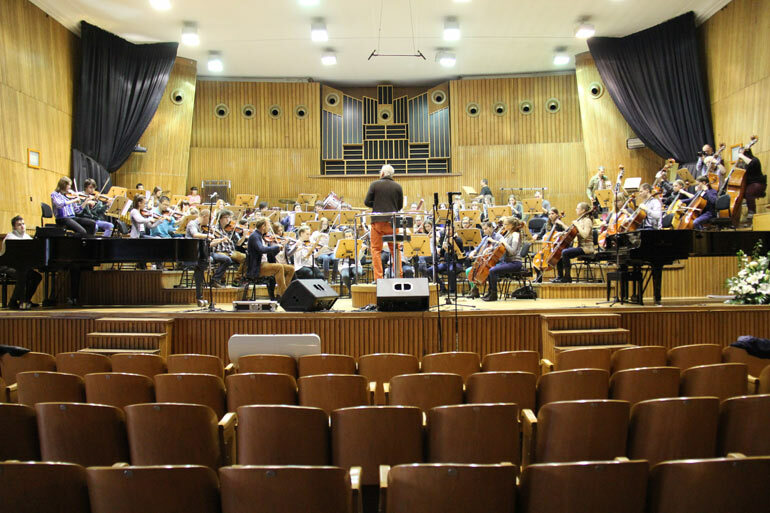 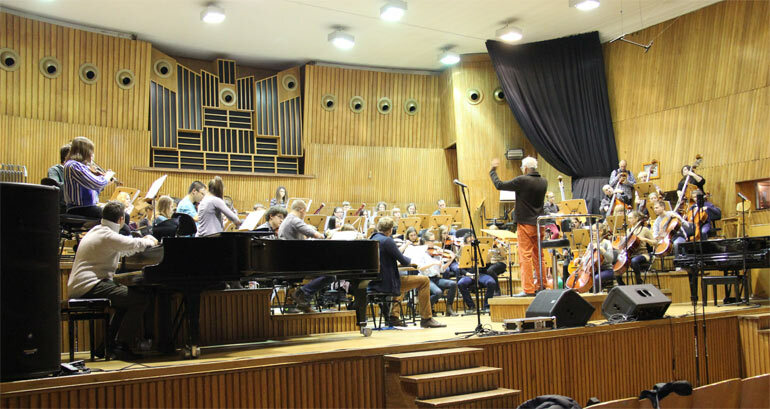 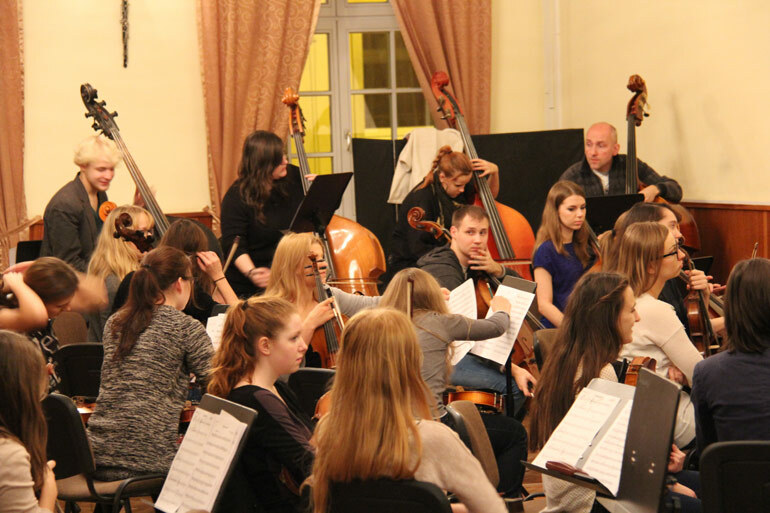 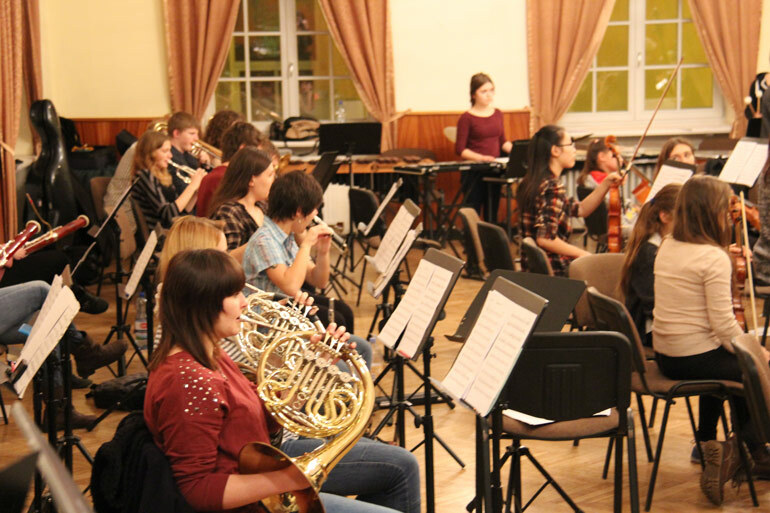 The symphonic orchestra of Music High School and Art Academy in Szczecin was also accompanied by Baltic Neopolis Orchestra – chamber string orchestra from Szczecin.